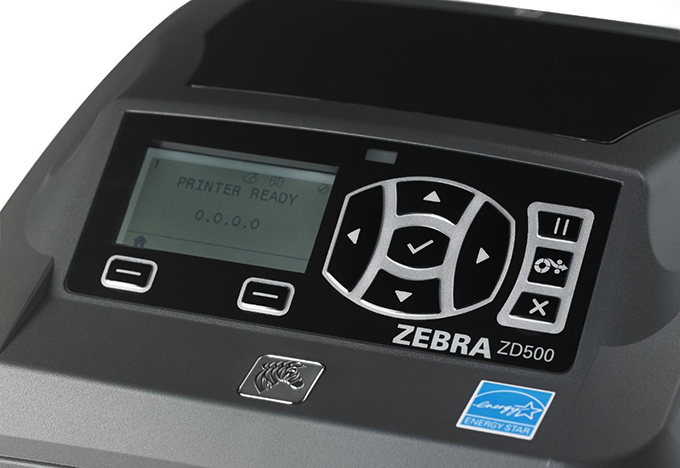 You cannot add "Zebra ZXP Series 3 Single-Sided Card Printer" to the cart because the product is out of stock. Zebra’s performance desktop printers deliver best-in-class print speeds and features for improved efficiency and profitability. 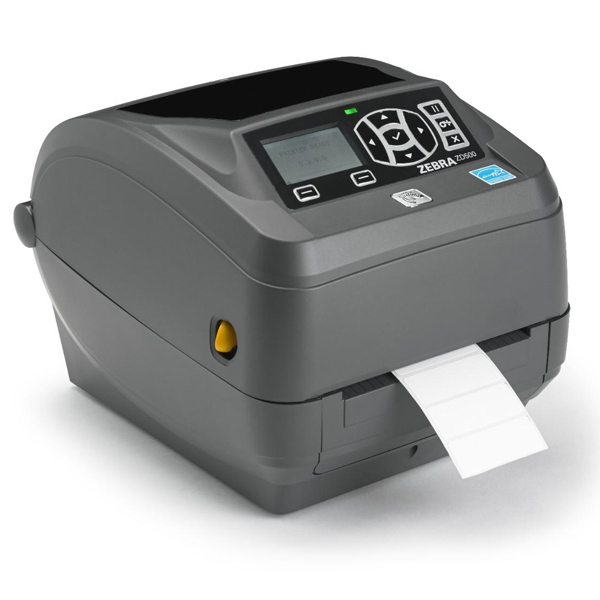 Each offers a variety of connectivity options, easy upgrades and integration with ZPL® and EPL™ (GX models only) programming languages and reduced total cost of ownership as ENERGY STAR® qualified printers. Performance desktop printers support a wide range of applications; there’s a printer for almost every environment. 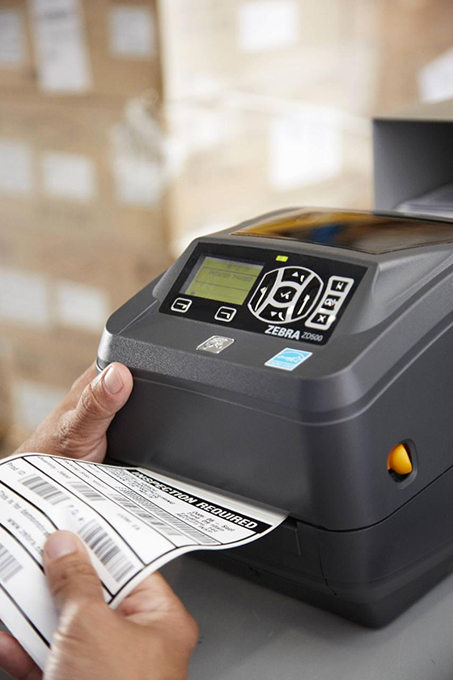 Whatever your needs — from flexibility to innovative label capabilities to time savings and reduced operator training these printers deliver. 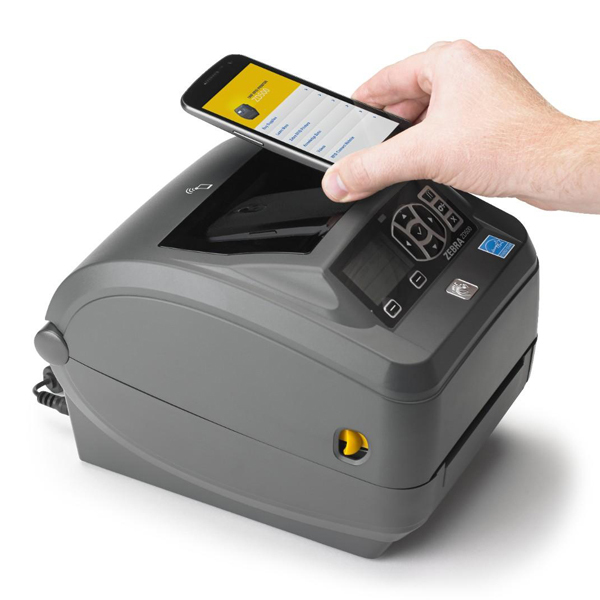 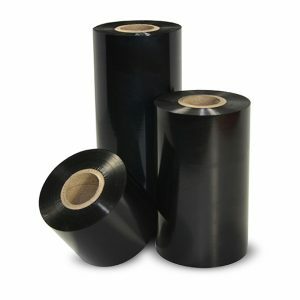 Extended media handling options include peel and present, precision cutter for labels, receipts and tags, and linerless labels.